Provide power: X6135, 12v135, 4102, 4105, 61 02, 4100, 495 etc. 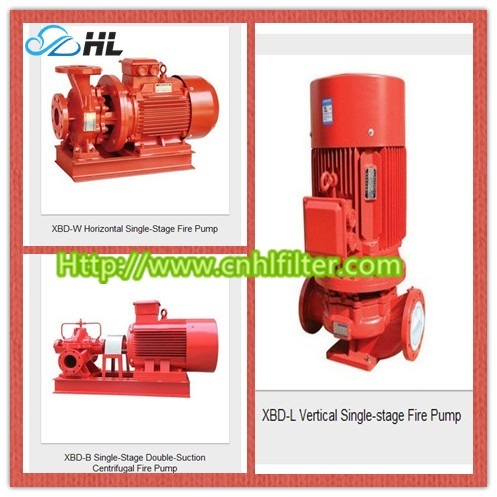 As a fire fighting latest equipment, XBC diesel engine fire fighting pump group series are developed successfully, strictly complying with national standard GB6245-2006, The Performance Requirement and Testing Method of Fire Fighting Pumps and with NEPA20, Installation of Centrifugal Fire fighting Pumps. 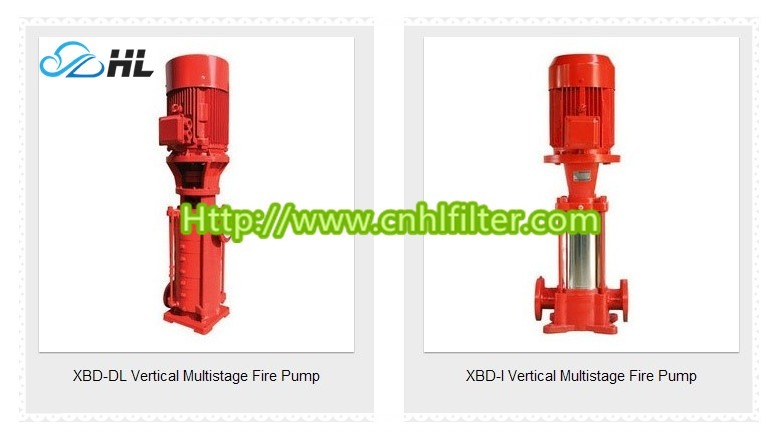 Classified by coupled pump head types (single stage single suction type, single stage double suction type, multi-section multistage type), this equipment can fall into three sub-categories: XBC-IS, XBC-W and XBC-TSWA, XBC-KYSB. 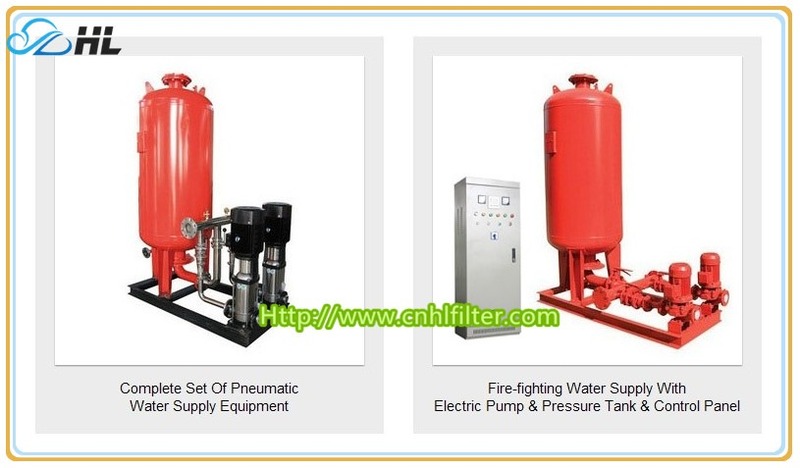 This fire fighting pump set is widely used in many fire fighting occasions. 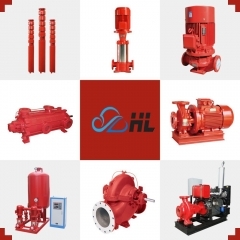 The diesel engine driven fire fighting pump can adopt high quality diesel engines from domestic market or international market as customers require. this fire protection equipment with advantages as follows, stable start, high capacity, compact structure, easy maintenance, high automation and advanced and dependable performance. X6135, 12v135, 4102, 4105, 61 02, 4100, 495 etc diesel engine series provide power for our pumps. Our fire fighting pumps are flexible coupled with these diesel engines (clutches are available). Besides, diesel tank, radiation water tank, blower, control panel (for the automatic unit) etc can be provided as components. Being the auto control unit, a separate diesel engine auto control panel (programmable) carries out the system’s automatic start, run, auto-switch (the electric motor pump unit is switched to the diesel engine pump or the diesel engine pump unit to another diesel pump unit), auto-protection (warning and stop protection for the diesel engine’s over-speed, lower oil pressure, high water temperature, three-time start failures, low voltage of accumulator warning etc.) and also can be connected to user’s fire-fighting center or the fire auto-warning device with the purpose of remote monitoring. In order to keep the unit working normally below 5ºC, it can be fitted with an AC 220v water cooling system. 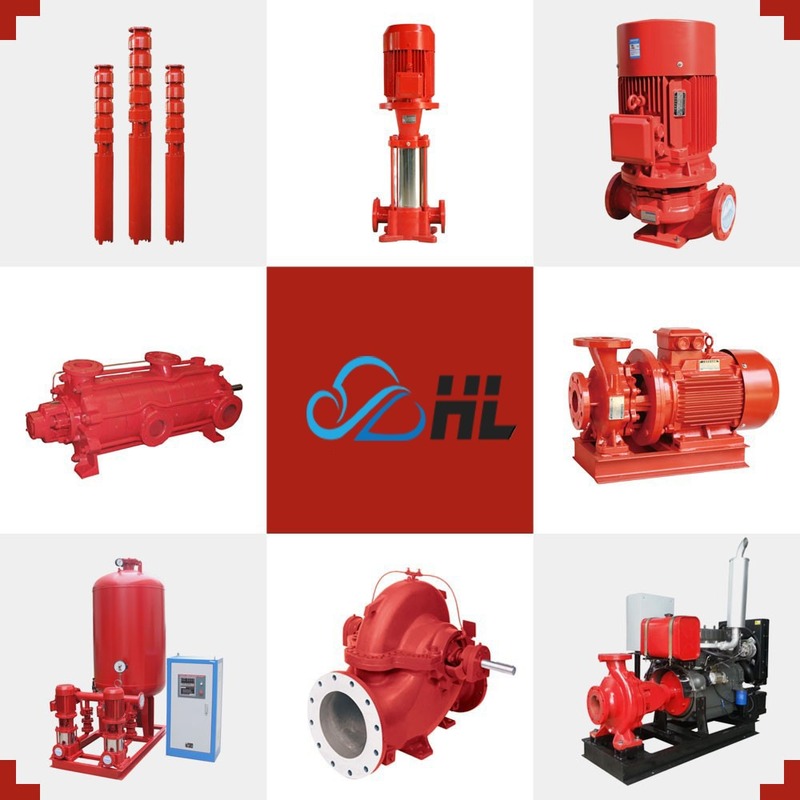 The diesel engine fire fighting pump group can be formed with electric motor pumps and jockey pumps as an automatic fire fighting water supply system (see tabel1). For more details, please see our document "Diesel Engine Control System". The system also can be connected to the fire fighting center. There are two ways of inletting the water: manual water adding and water self-priming. the former is preferred in accordance with fire fighting protection standard. 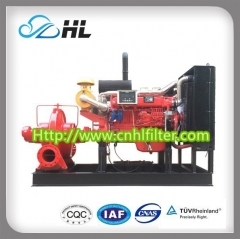 Automatic vacuum water self-priming devices can be provided only when customers request. 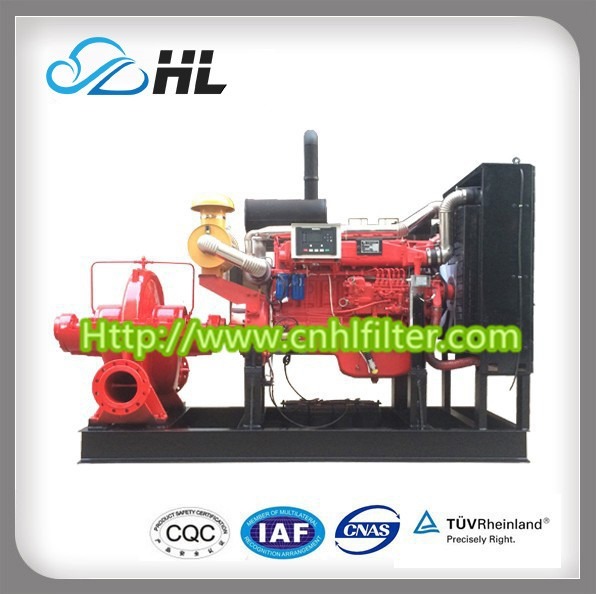 In this case, the dimension of the diesel engine pump unit is changed.